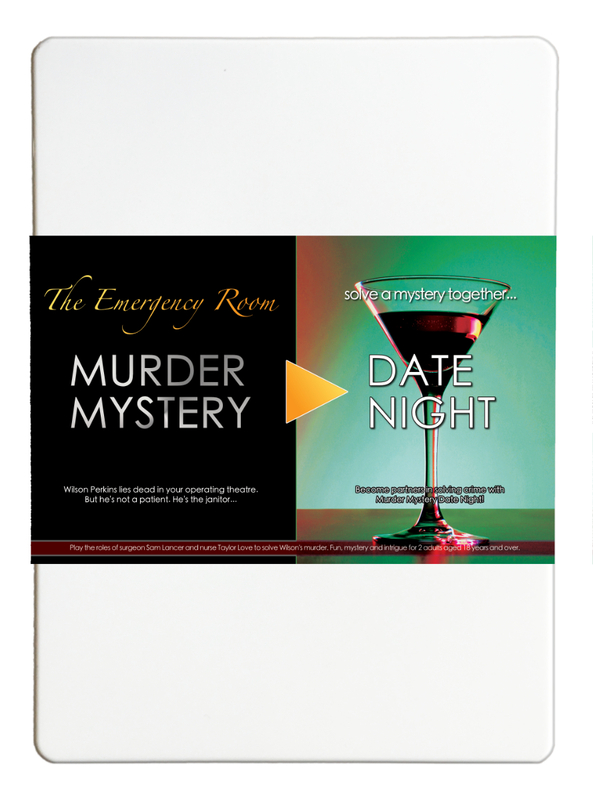 Murder Mystery Date Night : The Emergency Room - �.99 delivered. Play the roles of surgeon Sam Lancer and nurse Taylor Love to solve Wilson's murder. Time is running out to unearth the real killer. The Director of Medicine is pressing for answers and the evidence keeps pointing the wrong way - your way.